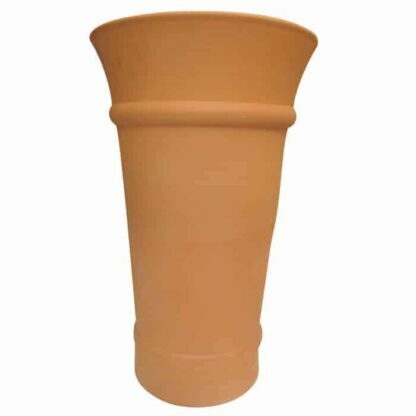 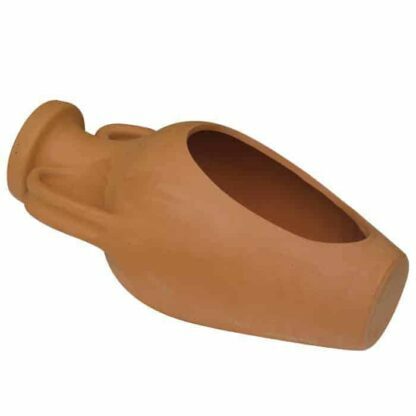 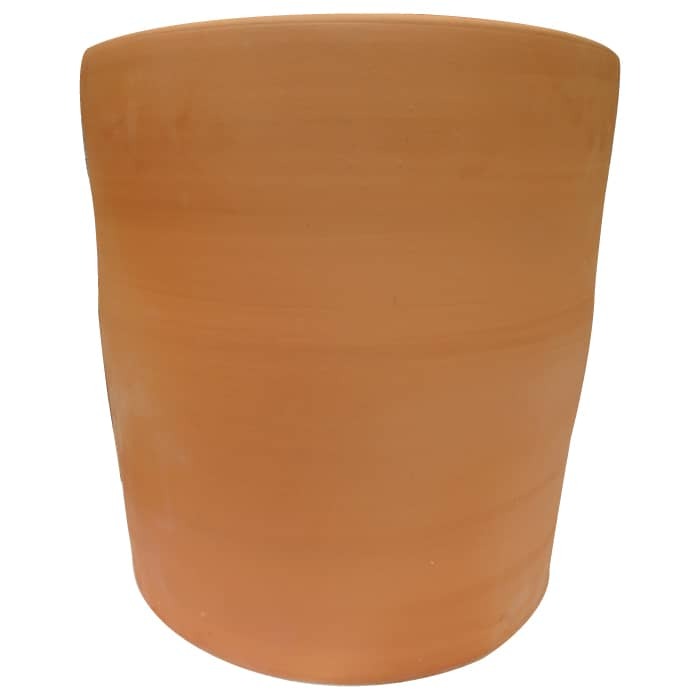 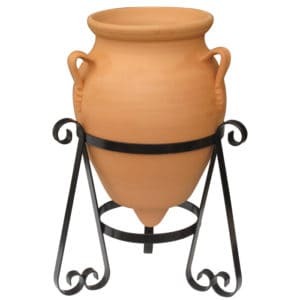 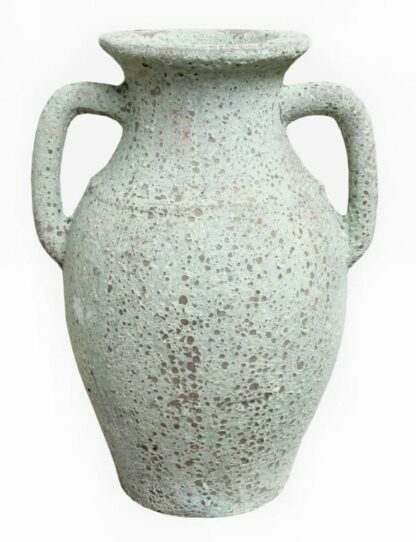 Tradition and quality go hand in hand at FloraSelect, all our Terracotta planters are hand made.. Our range of small and large terracotta garden pots include Barcelos terracotta planters, fine planters with a tradition going back hundreds of years. 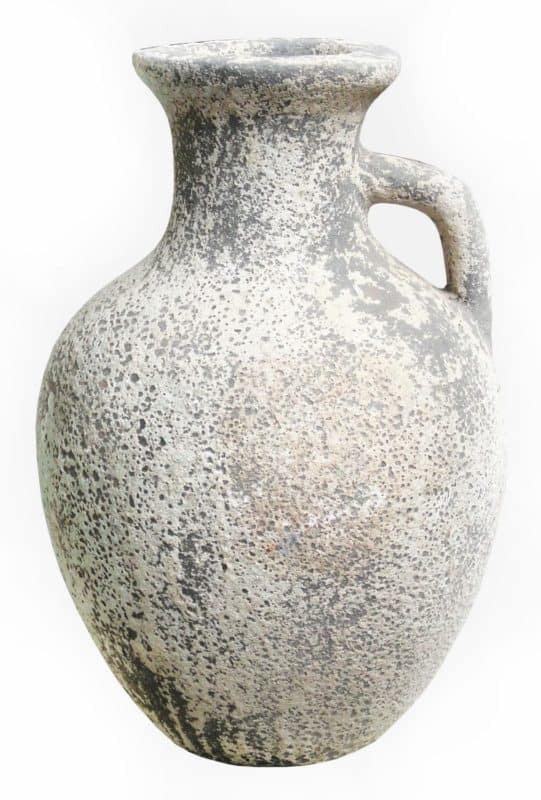 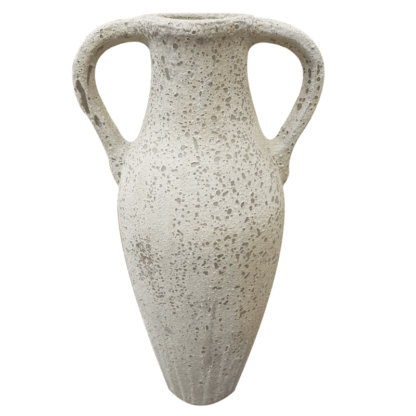 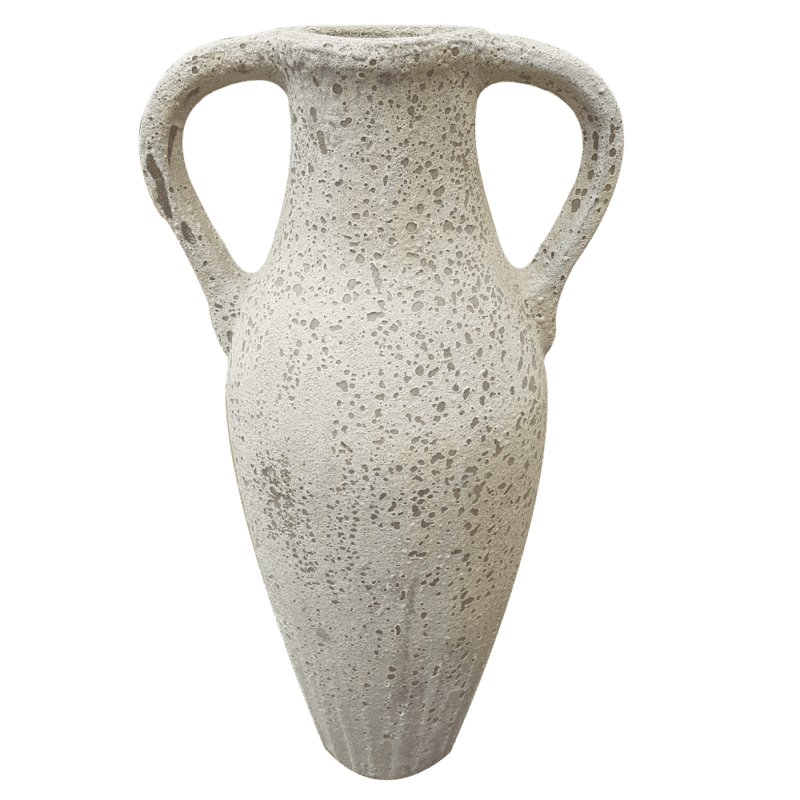 Originating in the Barcelos region of Portugal, from where they take their name, they are the ideal accessory for those wanting to add authenticity and luxury to their garden. The warm orange shade of the terracotta compliments the natural hues of the garden. 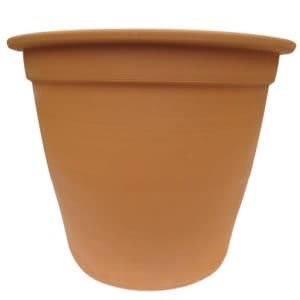 It will enhance the greens and browns from plants and foliage whilst blending into the outdoor space. 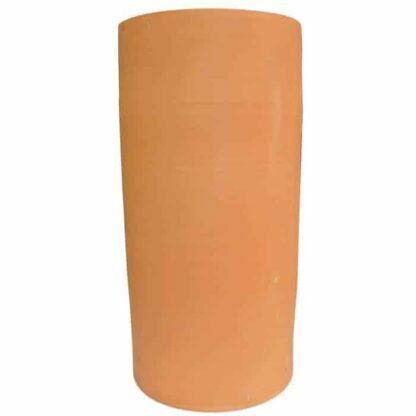 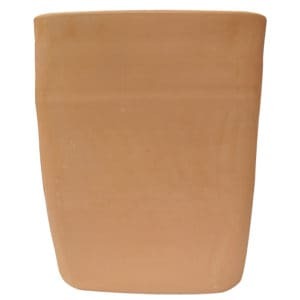 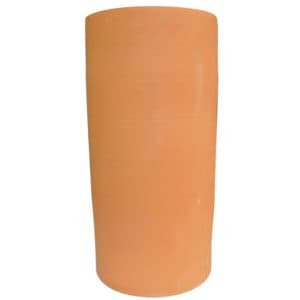 Some of the terracotta planters on offer are not for blending in however. 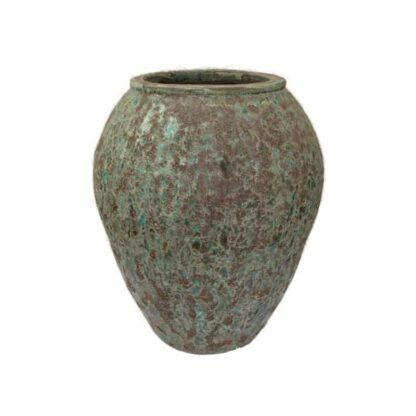 Our Atlantis range has a coating which is designed to give an aged appearance as if they have been under the sea for many years. 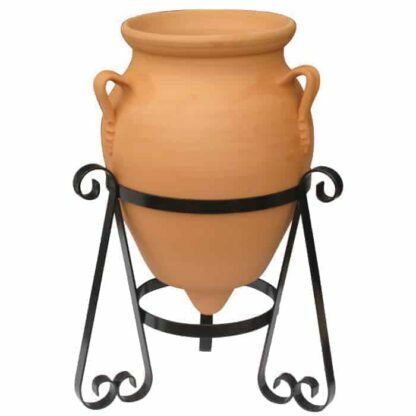 This range works well in environments with water present, such as close to ponds or by water features.